Selling a business in Wolverhampton, talk to your local expert. 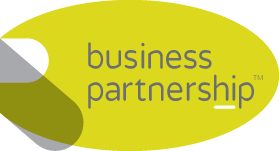 If you are selling a business in Wolverhampton, John is our local partner. 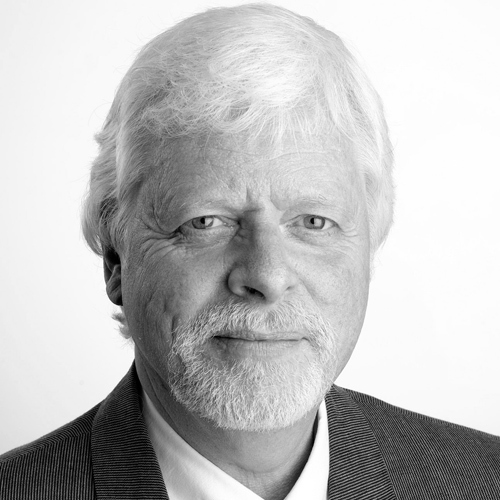 John brings years of professional expertise to ensure you get the very best value. He provides straightforward advice based upon his knowledge and experience of all aspects of selling businesses around Wolverhampton. John helps his clients who, just like you, want to achieve the best outcome when they sell their business. With £3.7 billion currently being pumped into the local economy, Wolverhampton is ranked in the top 10 of best places to invest in the UK. The transformation of its infrastructure is aimed at making Wolverhampton a better place to live, work and basically, enjoy. Enjoying a diverse economy with significant strengths in advanced manufacturing, construction, creative/digital and professional services, Wolverhampton is winning many admirers.